MY VERY FIRST PUBLISHED PHOTO, 1974!! My very first published photo. 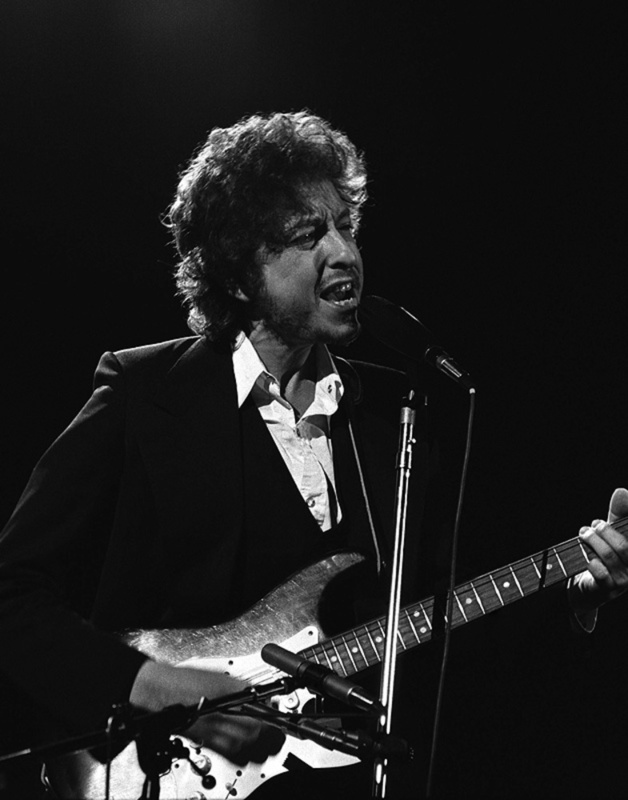 Bob Dylan performing at The Fourm in Los Angeles in 1974. I was on my way!